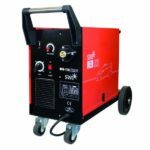 The Origo™ Mig L405 welding package is ideal for welding applications within auto repair workshop, general steel fabrication, the vehicle industry and household and furniture manufacturers. 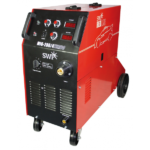 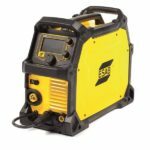 The Rebel™ Series Welding Machines offer 120/230V flexibility and some of the most innovative welding technology available. 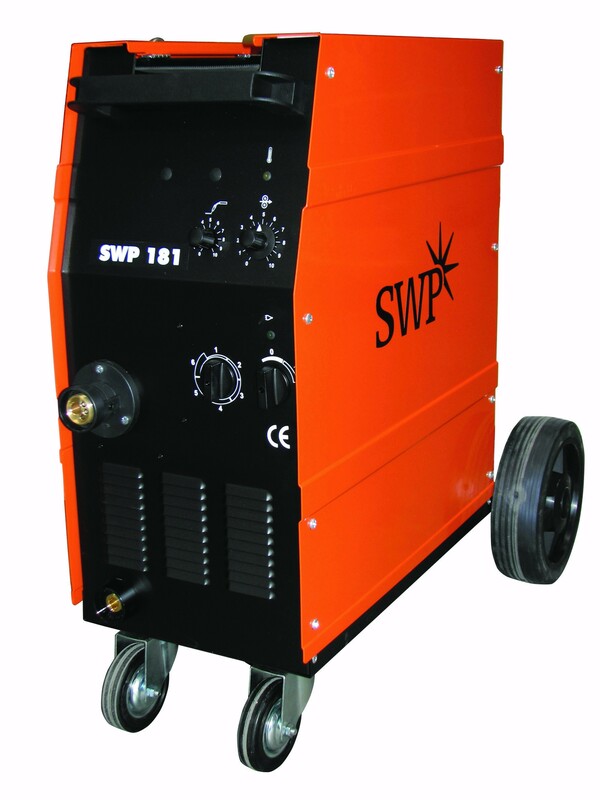 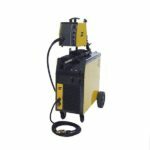 This machine performs Mig, Tig and MMA welding all in one!